Please note, pricing is subject to change at any time. 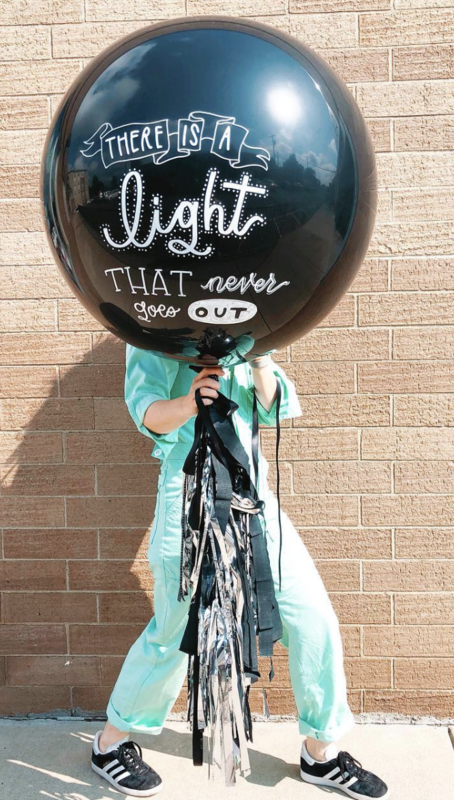 Includes the helium-filled balloon, hand lettered personalization on one side, tassels + balloon weight. Live greenery tail +$5. 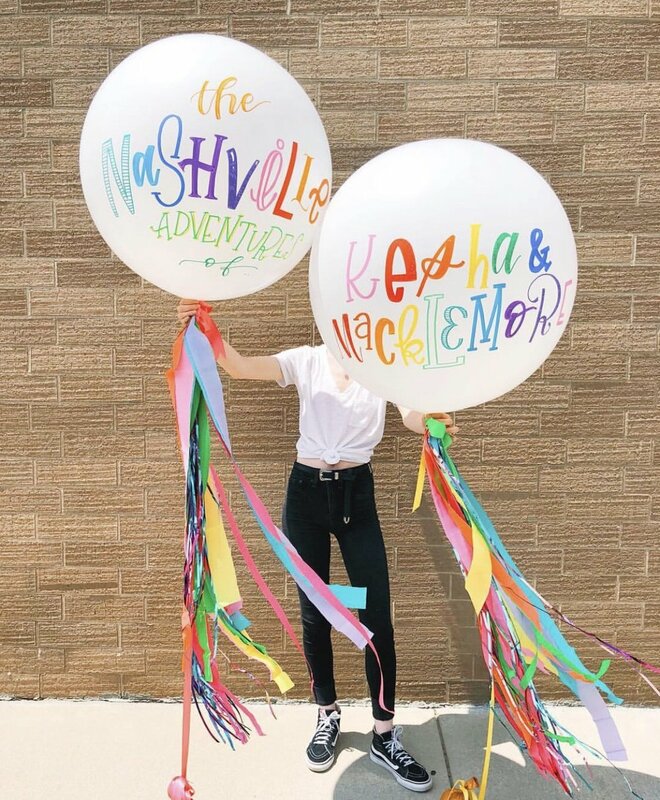 Lettering is done by hand, no two balloons are identical. DELUXE DESIGN: +$20 & UP - If you need specific fonts/illustrations/logos, Fiona is able to copy most designs. For an exact duplicate, we offer a vinyl decal option starting at $40. Most popular deluxe designs include song rainbow lettering, lyrics, logos, whiskey bottles, illustrations, flowers. *Rush fees may apply to wreaths ordered with less than 4 weeks notice. 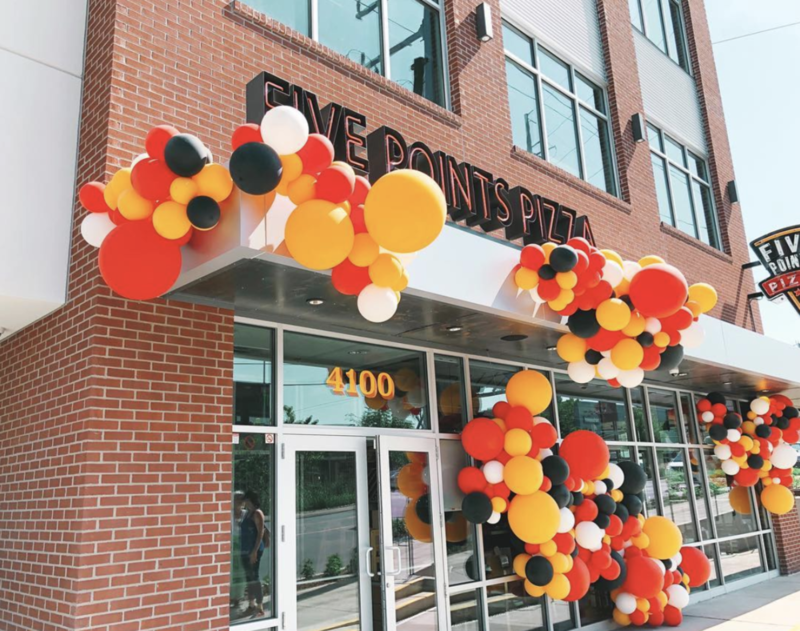 Perfect for grand openings, weddings, corporate events, baby showers and special birthday. Our Vroom Vroom Balloon team will install these beautiful creations onsite at your next event. 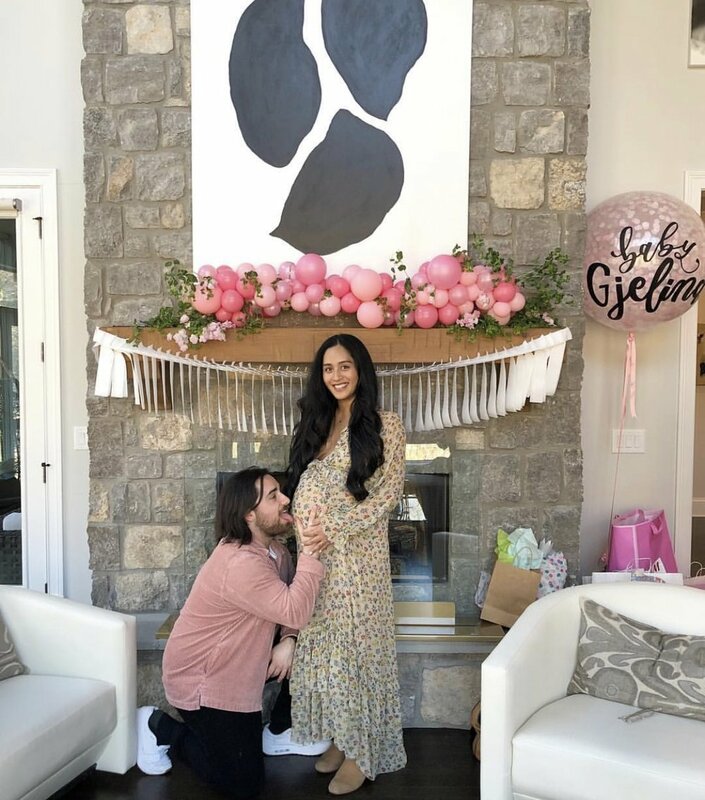 For more information, please visit our INSTALLATION PAGE. Not looking for installation, but still crave all the fun? 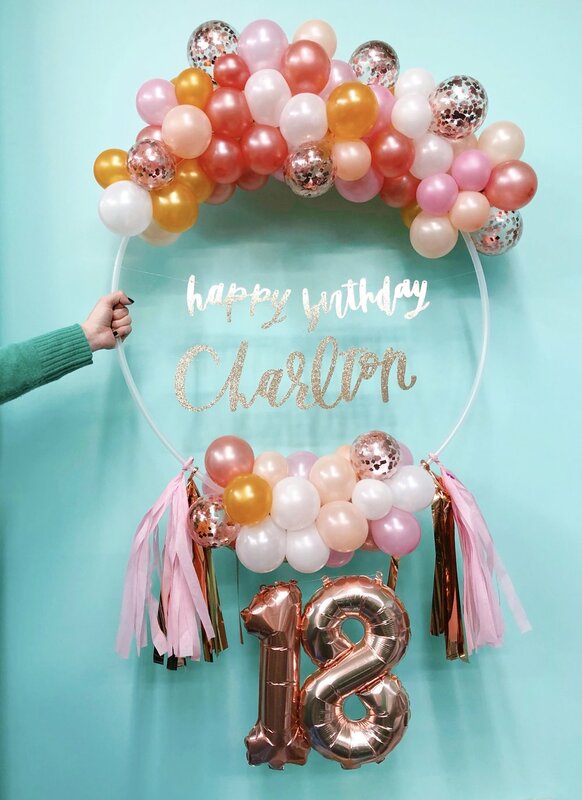 We offer Vroom Vroom Balloon garland for pick up + delivery! It’s an affordable way to bring our signature art into your special occasion. Pick up garland starts at $30* per foot. Let us know how much you need; there is no minimum. 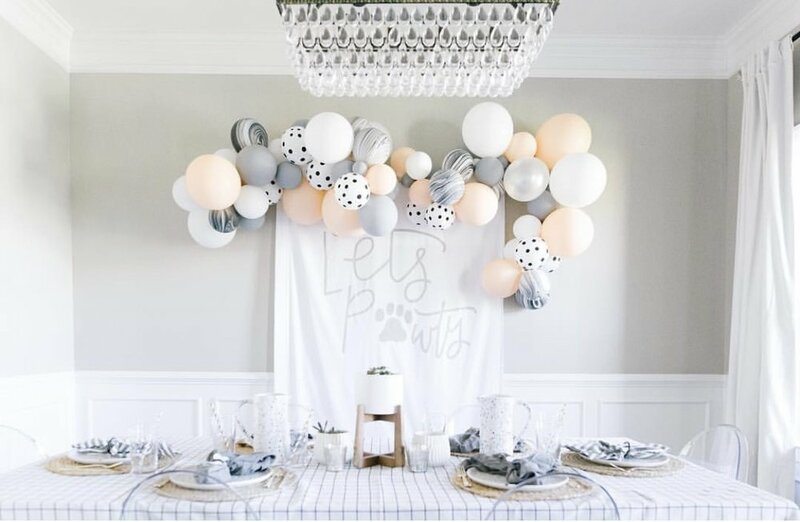 “Standard Garland” is a mix of all balloon sizes. 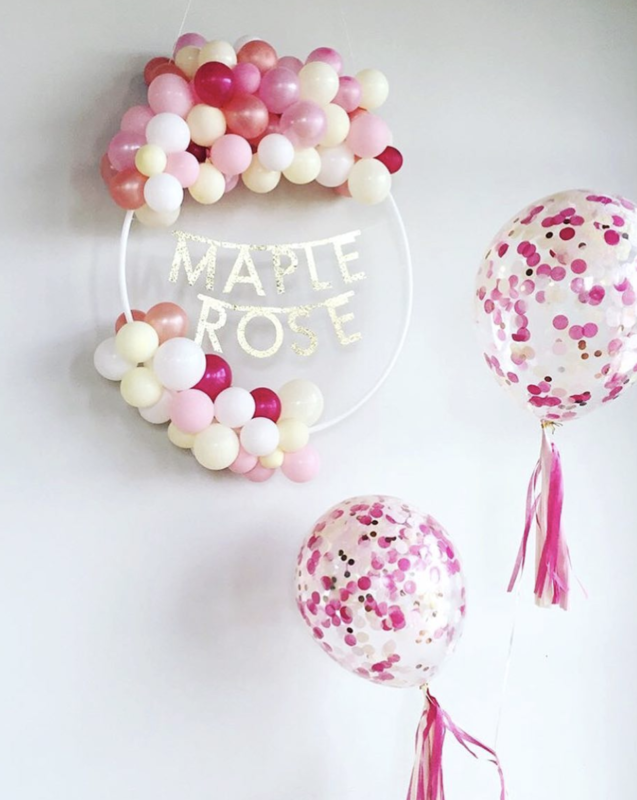 “Mini Garland” is only the tiniest balloons (i.e. above “ONE”). We’ll make it. You’ll hang it yourself. The DIY dream! *Rush fees may apply to garland ordered with less than 4-weeks notice.